Mango is a mostly Indica crossbreed with KC33 and our Afghani. A real favourite amongst growers and smokers. 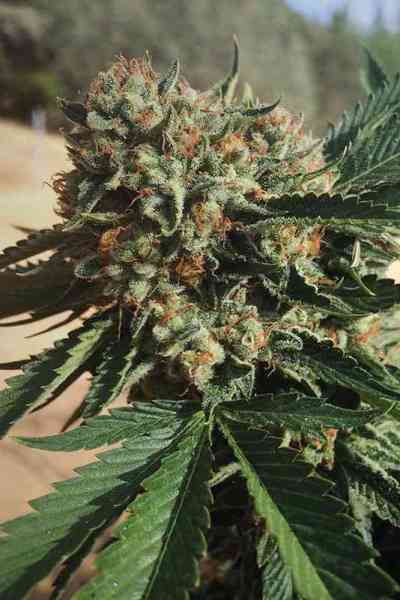 A beautiful plant with pretty buds and a very smooth taste. You’ll be fully aware that you have a real compelling plant in your garden. Try this outside. One of the best tasting strains in outdoor conditions.